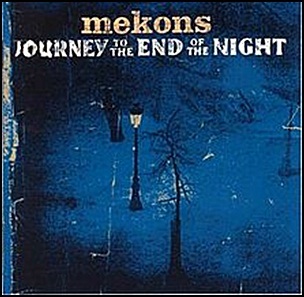 On March 7, 2000, “Quarterstick Records” label released “Journey to the End of the Night”, the thirteenth Mekons studio album. It was recorded in 1999, at “Monti Sound & Corina Studios” in London, and “Stinkpole & Kingsize Sound Labs” in Chicago. 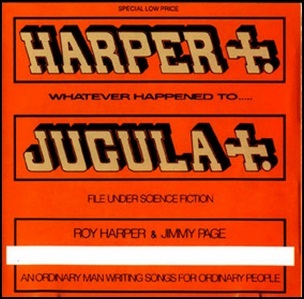 On March 4, 1985, “Beggars Banquet” label released “Whatever Happened to Jugula?”, the thirteenth Roy Harper studio album. It was recorded in 1984, at “Boilerhouse Studios”, and was produced by Roy Harper. All tracks by Roy Harper, except where noted. 19841985Advertisement (Another Intentional Irrelevant Suicide)Bad SpeechBeggars BanquetBoilerhouse StudiosDavid GilmourElizabethFrozen MomentHangmanHopeJimmy PageKoala BearMarch 4Michael ScottNick HarperNik GreenNineteen Forty-EightishPreston HeymanRonnie BramblesRoy HarperSteve Broughtonthirteenth albumTony FranklinTwentieth Century ManWhatever Happened to Jugula? 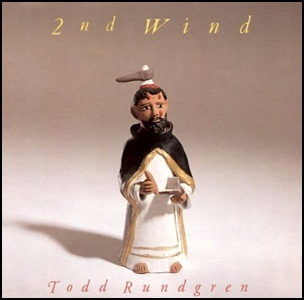 On January 16, 1991, “Warner Bros” label released “2nd Wind”, the thirteenth Todd Rundgren studio album. It was recorded in 1991, at “Palace of Fine Arts” in San Francisco, and was produced by Todd Rundgren. 19912nd WindBobby StricklandChange MyselfGaya's EyesIf I Have to Be AloneJanuary 16Jenni MuldaurKindnessLove in DisguiseLove ScienceLyle WorkmanMax HaskettMichele GraymusicalPalace of Fine ArtsPrairie PrincePublic ServantRoger PowellRoss ValorySan FranciscoScott MathewsSecond WindShandi SinnamonThe Smell of Moneythirteenth albumTodd RundgrenUp Against ItVince WelnickWarner BrosWho's Sorry Now? 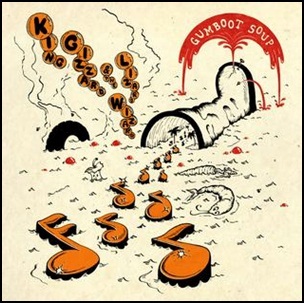 On December 31, 2017, “Flightless” label released “Gumboot Soup”, the thirteenth King Gizzard & the Lizard Wizard studio album. 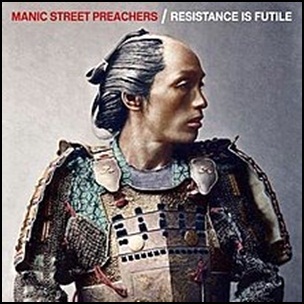 It was recorded at “Flightless HQ”, “Rada” in Perth, Joey’s bedroom and “Whammy Bar” in Auckland, and was produced by Stu Mackenzie. On October 25, 2010, “Virgin” label released “Olympia”, the thirteenth Bryan Ferry studio album. It was recorded 2009 – 2010, and was produced by Bryan Ferry, Rhett Davies and Johnson Somerset. 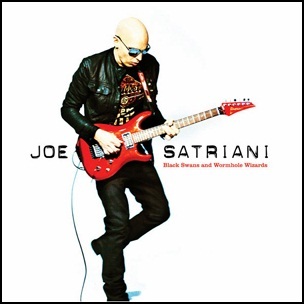 On October 5, 2010, “Epic” label released “Black Swans and Wormhole Wizards”, the thirteenth Joe Satriani studio album. It was recorded June–August 2010, at “Skywalker Sound” in Nicasio; “Studio 2” in San Francisco, and was produced by Joe Satriani and Mike Fraser. All tracks by Joe Satriani.